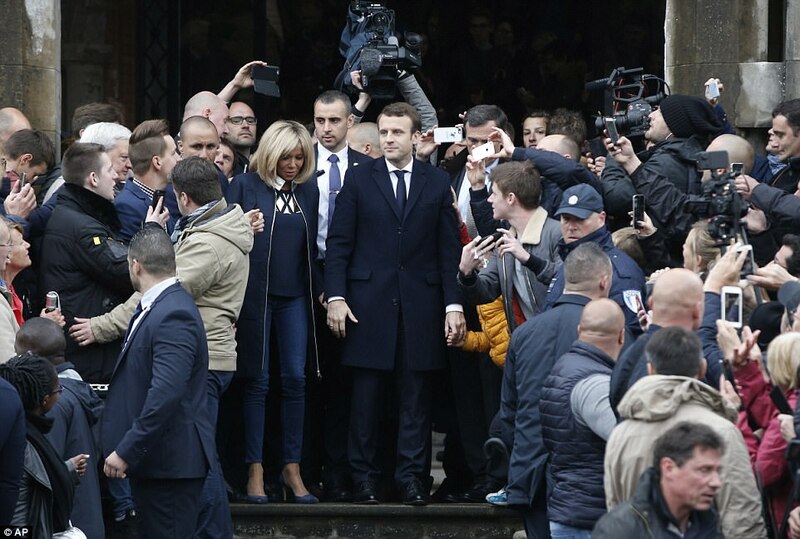 #FranceDecides 39 year old #EmmanuelMacron becomes France's youngest president! 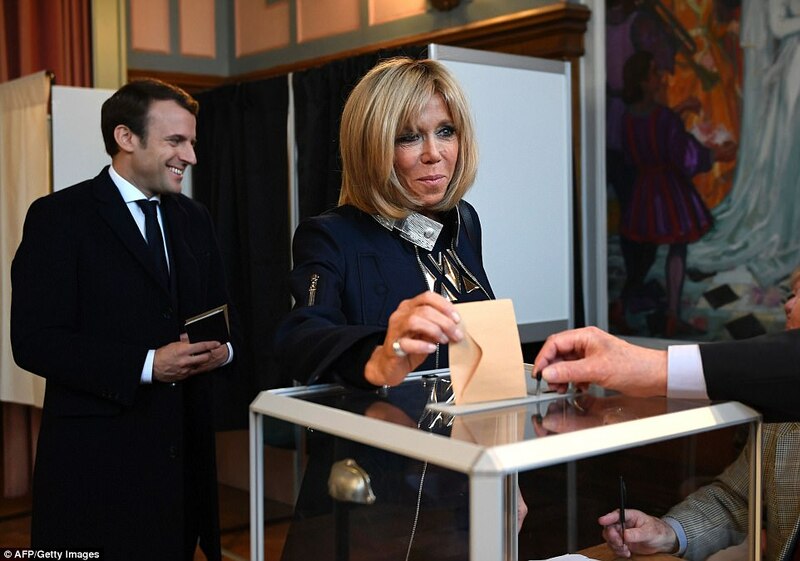 The passionately pro-EU politician Emmanuel Macron was elected as France's youngest ever president after a landslide of over 65.5 per cent. 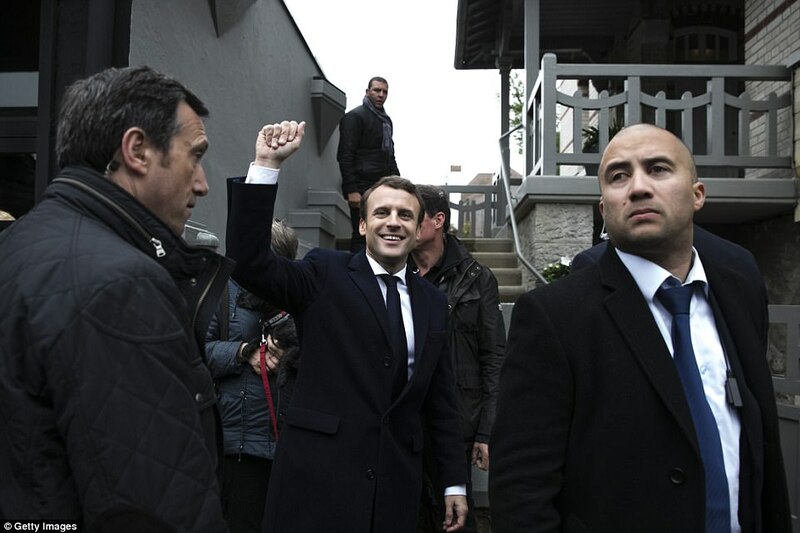 Macron, 39, beat National Front (FN) candidate Marine Le Pen, 48, in an election that will have widespread repercussions for the future of Europe. Just 15 minutes after the exit polls were announced, Le Pen revealed she phoned Macron to 'congratulate' him on his election victory.